Other Comments: Pianist Ed Cottle leads this exceptional jazz combo, providing entertaining and mood-enhancing music that delights his listeners. With a degree in Music Theory & Composition from Ohio Wesleyan University, Ed Cottle is able to combine his depth of musical understanding with a compelling creativity and real flair for entertaining. 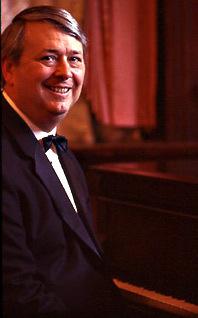 The Ed Cottle Trio is great for background entertainment during cocktails or dinner, as well as favorite standard tunes for dancing.